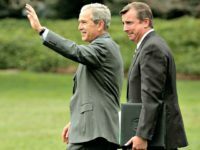 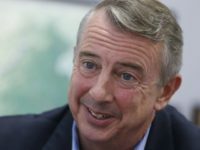 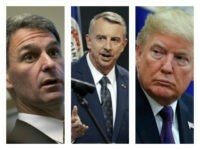 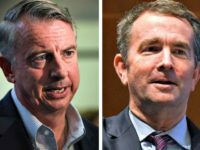 Conservatives tore into failed Virginia Republican gubernatorial candidate Ed Gillespie in the wake of his defeat Tuesday night — blasting the Bush ally for playing “footsie” with economic nationalism and for rejecting Breitbart News Executive Chairman Steve Bannon’s help. 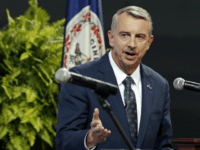 Virginia votes on Tuesday as Republican gubernatorial candidate Ed Gillespie gains last-minute momentum over his Democrat opponent Ralph Northam. 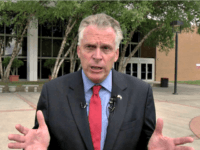 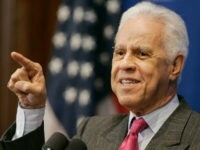 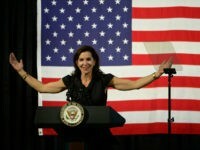 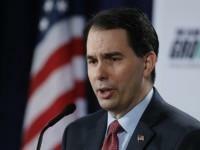 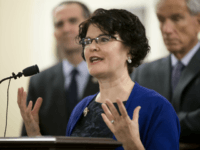 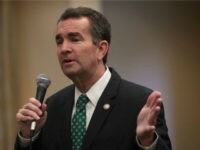 Progressive Democrats are outraged after Virginia Lt. Gov. 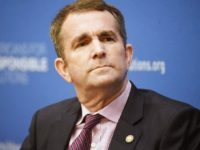 Ralph Northam announced Wednesday that he would sign legislation outlawing sanctuary cities. 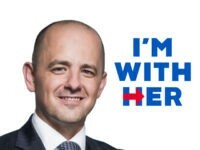 They think his announcement could cost him the race. 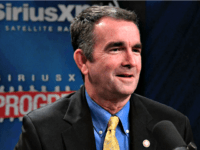 Ralph Northam’s campaign experienced many setbacks during his race for Virginia governor against Republican candidate Ed Gillespie. 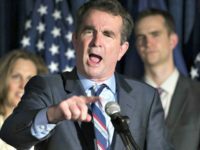 Democracy for America (DFA) denounced Virginia Democratic gubernatorial candidate Ralph Northam on Thursday after Northam flip-flopped in favor of banning sanctuary cities. 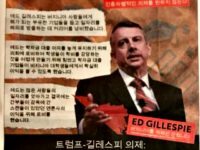 The Latino Victory Fund pulled their ad that featured an Ed Gillespie supporter attempting to run down minority children. 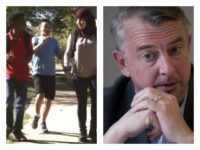 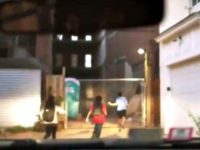 A Latino Victory Fund ad features an Ed Gillespie supporter with a Confederate flag and a Gadsden flag license plate attempting to run down minority children. 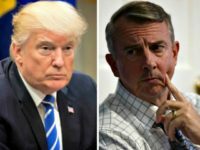 The ad asks whether President Donald Trump and Virginia Republican gubernatorial candidate Ed Gillespie would condone this behavior. 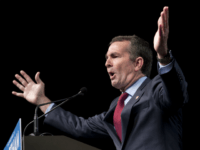 The Republican Governors Association slammed Brian Fallon after Fallon derisively claimed Ed Gillespie was a white supremacist. 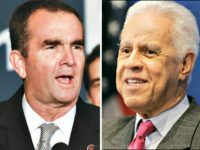 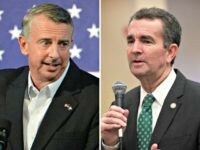 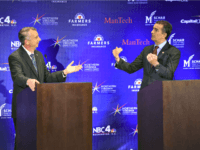 A new poll from Virginia Quantitative Research revealed that Virginia Republican gubernatorial candidate Ed Gillespie leads over Democrat candidate Ralph Northam by two points.